Lose yourself in the magic of Oz in this classic fantasy novel, introduced by favourite author Cornelia Funke. This book is such a classic that you must read it! I loved the tin man and the lion the best. Fantastic book, could not put it down! 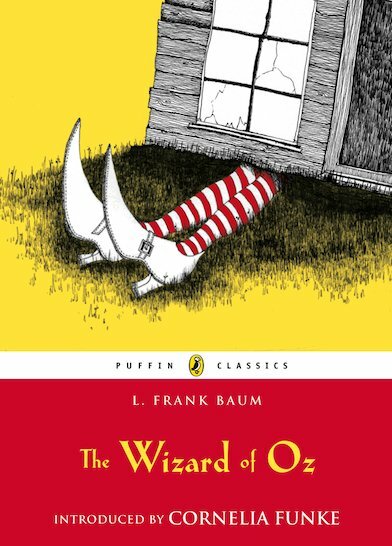 Magnificent wizards, talking scarecrows, tin men, and cowardly lions – this book has it all! Very good classic. An absolute must-read! Fantastic and silly, and bound to put a smile on your face (well it did mine anyway) I especially liked the introduction by Cornelia Funke, as she is my all time favourite author! It was funny and great, I liked the ending the best.